For those travelling on the motorways, a great way to make the journey less stressful is to make it part of your holiday. 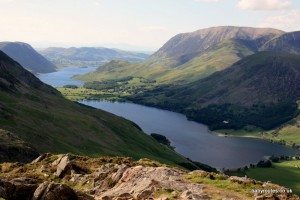 Instead of stopping at a souless service station for a quick loo break and a greasy cuppa, consider visiting one of the many attractions or areas of natural beauty just a few minutes from many of the UK’s motorway junctions. It’s amazing how much of the country we miss out on when zooming past on the tarmac network. 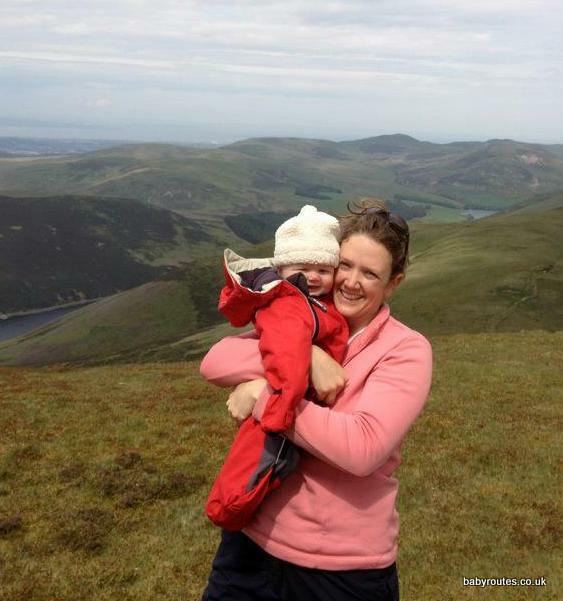 I have put together some ideas for family friendly scenic stop-offs close to the M1, M4 and M5 on Baby Routes and you can research your own before you leave. If it’s your first long journey with a young child or baby then get planning and kit your car out so you are comfy! A decent mirror for rear facing car seats saves a lot of stopping in lay-bys to check baby is ok or that you toddler hasn’t just eaten that stone they were playing with and I’ve recently discovered the hard way that a plastic covering for seats or removing shoes is invaluable when you have a child who finds painting the back of the seat with mud a fun way to wile away an hour or two! 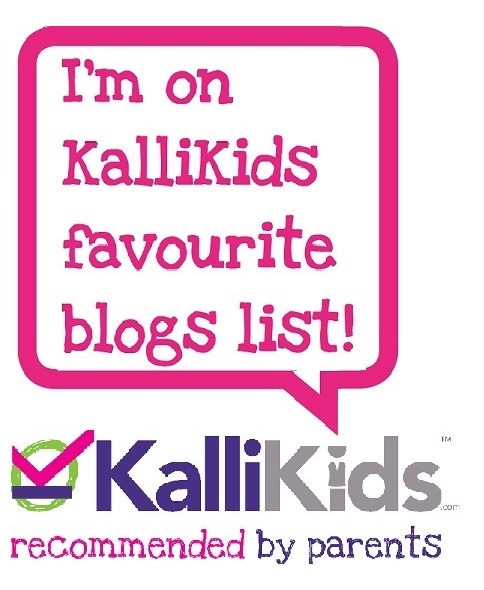 Here are some more ideas for travelling with babies and young children by car. London is a great place to pass the bank holiday weekend, especially when the sun is shining. I love the Thames Path in London for discovering the best of the capital al-fresco with a pushchair. 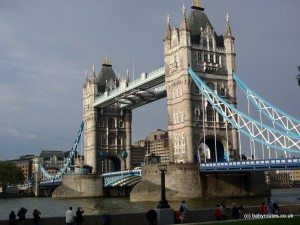 If you are hopping across London with a pushchair then try these tips to make your life easier although it may be better still to ditch the pushchair and use a sling instead. 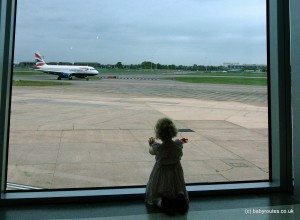 International jet-setter leaving from Heathrow Airport are not forgotten – I’ve nipped through Heathrow a few times with Roo in tow now and put together a few tips that I have picked up over time that make travelling with a family a little quicker and easier. Wherever and however you are travelling this weekend, the UK Travel Toolkit might come in handy. It lists out all the essential websites and contacts for travelling by public transport, walking or driving so that you have everything from checking traffic problems to how long it takes to walk from Buckingham Palace to the Tower of London right at your fingertips. Have a great Easter weekend everyone – wishing you safe and stress-free travels! 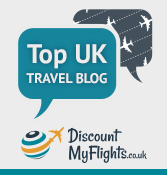 Fifteen top tips for travelling with kids through London Heathrow Airport.